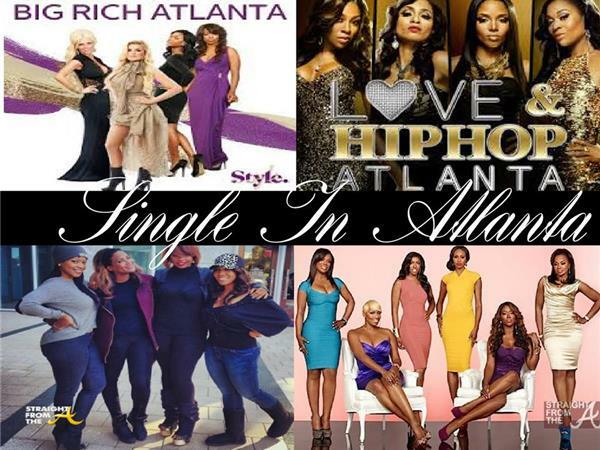 Atlanta has the largest amount of viewers for Reality TV Shows, greater than any other city in the US. Atlanta also have the highest population of GAY/Lesbian Community anywhere in the country. Among the number of Single Women to Single Men, the numbers are 25 to 1. In BIBLE BELT USA, why are there more SINGLES than there are MARRIAGES and what is being done to change the numbers?